Hotel*** Restaurant Château de la Vérie is located near the town of Challans, at the route de Soullans, near Saint-Gilles-Croix-de-Vie in a favorable entourage. 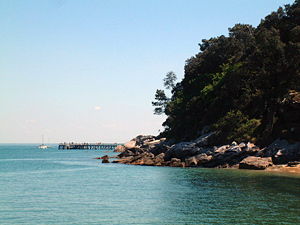 The town of Challans is part of the salt marches of Bretagne and the Vendée, at a few miles from the atlantic shore. 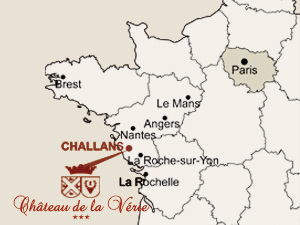 Challans has a privileged position in the north-west of the Vendée, while it is located close to the towns of La Roche-sur-Yon et les Sables – d’Olonne, at 30 miles from Nantes and 15 miles of Noirmoutier and the pretty island “île d’Yeu. 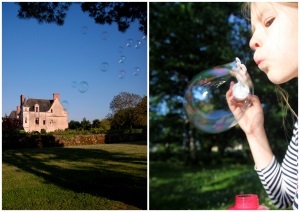 The pure and mild climate of the Vendée ensures a comfortable stay in our castle. With its 17 hectares parkland, Château de la Vérie offers a true ocean of quietness at only 20 minutes from the beaches of Saint-Jean-de-Monts and Saint-Gilles. Please come and stay in a place full of history in an authentic setting with undeniable charm. Do not hesitate to taste the products of our gastronomic cuisine which will enchant your senses with its seasonal and noble products.